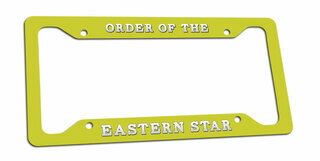 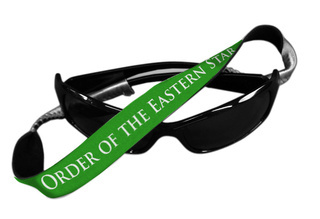 The lovely ladies and distinguished gentlemen of the Order of the Eastern Star know that they can always count on GreekGear.com for great paraphernalia, including OES Clothing, Merchandise, T-shirts & Gifts for your loved ones who are members. 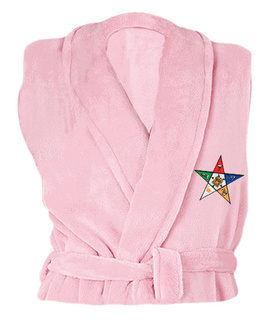 We carry all sorts of awesome items, like OES jackets, Eastern Star jewelry, blankets and even bathrobes! 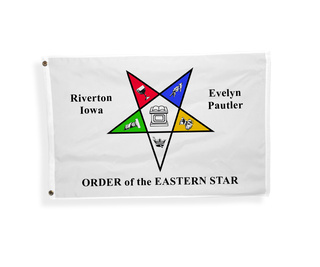 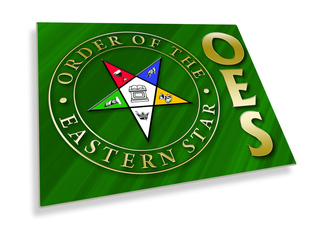 The Order of the Easter Star is one of the oldest fraternity organizations in the world. 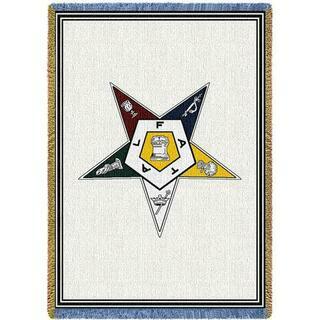 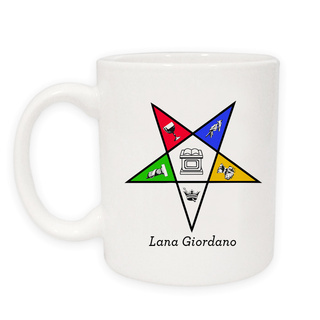 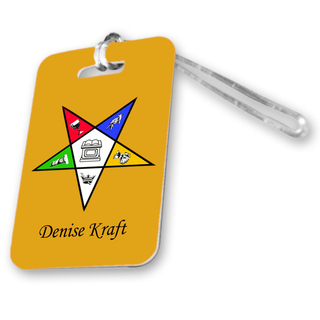 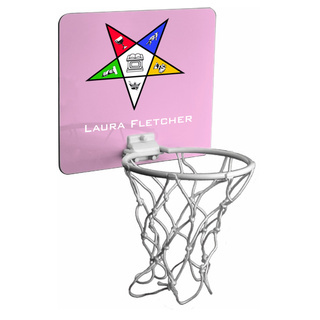 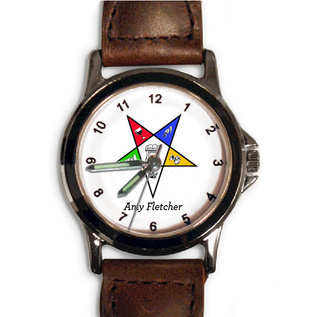 It is associated with the freemasons, an organization that dates back hundreds of years. 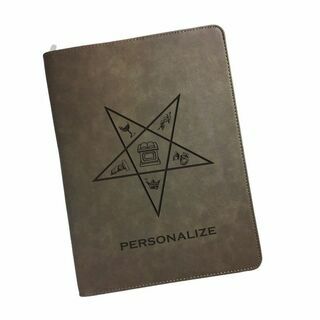 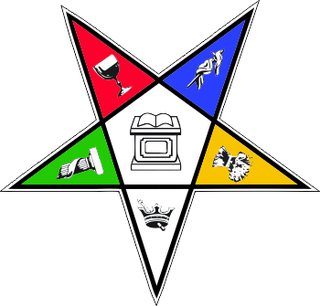 It was founded in 1850 by Rob Morris, a freemason from Boston Massachussets. 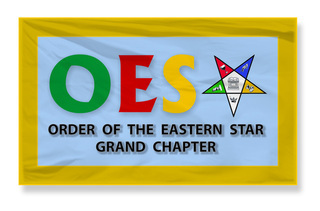 This fine fraternal organization now has over half a million members across the globe! 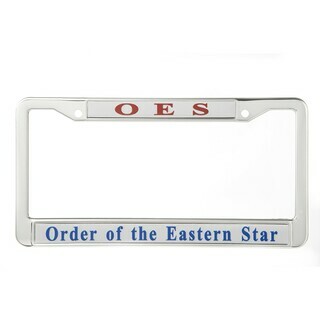 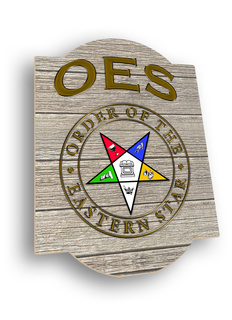 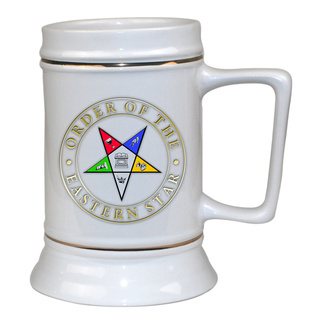 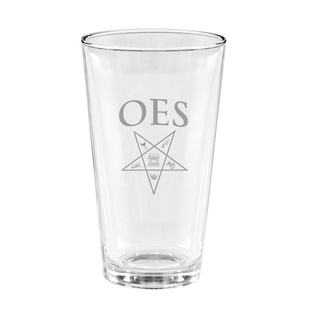 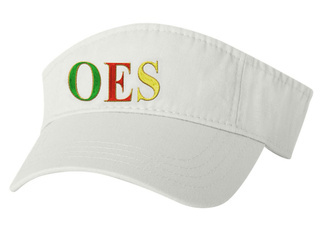 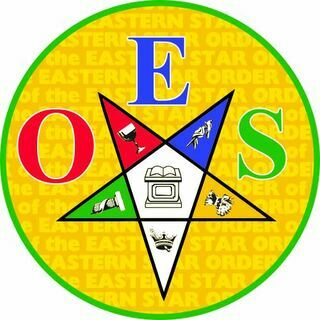 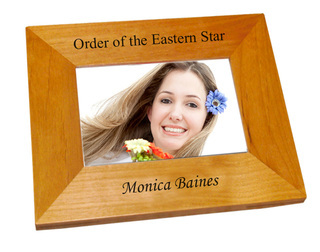 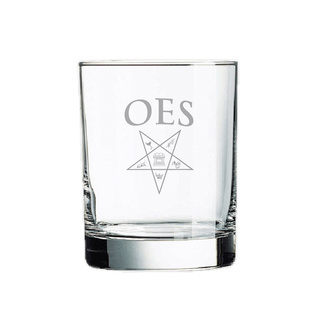 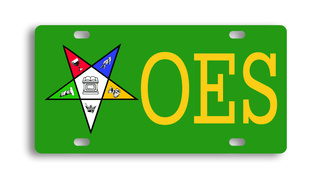 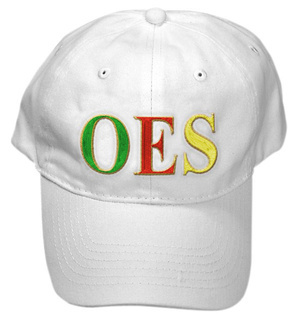 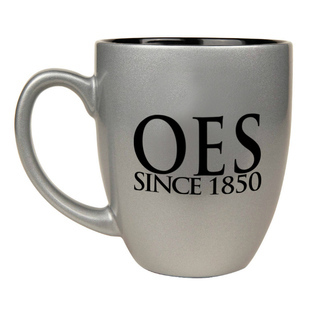 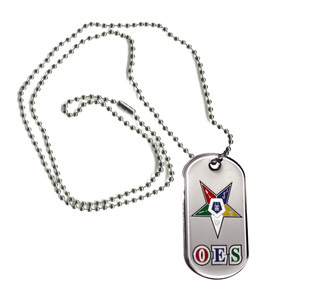 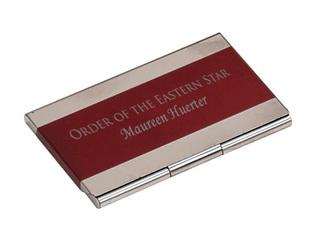 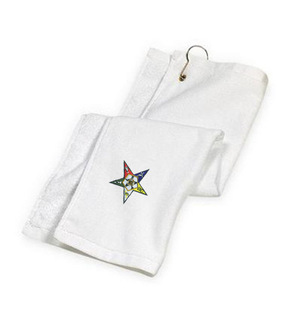 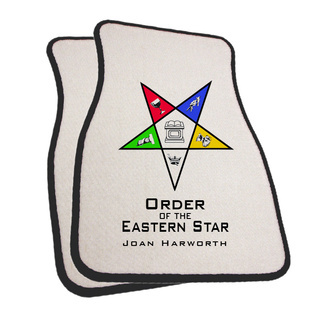 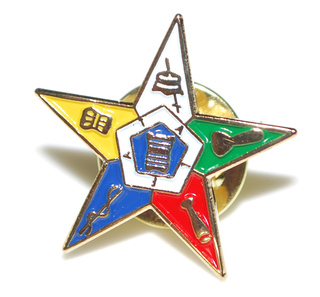 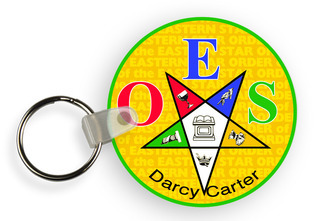 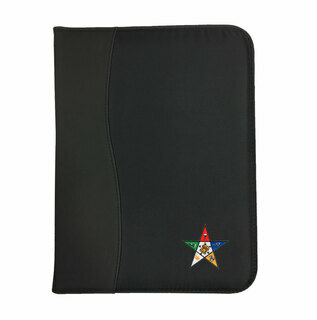 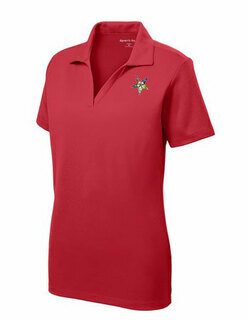 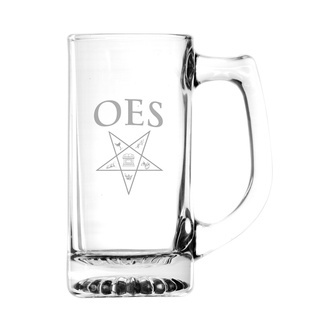 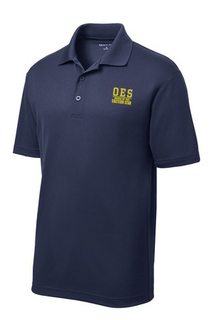 Celebrate your organization�s history and present with great OES merchandise, including OES Order of Eastern Star 3D Color Shield Pins to use in ceremonies or an Order of Eastern Star Rugby Shirt to wear to all of your upcoming get-togethers. 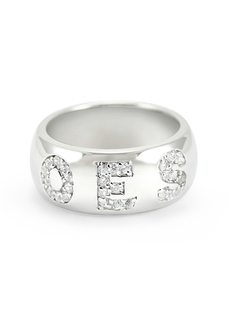 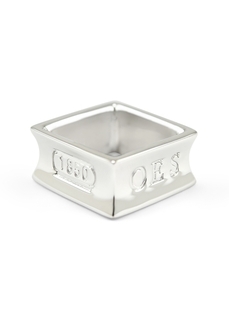 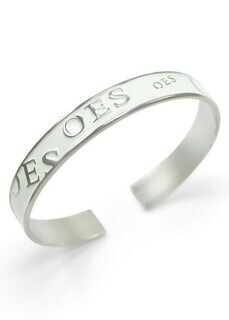 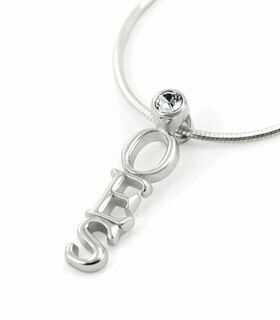 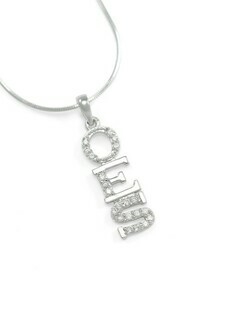 The OES Sterling Silver Ring set with Lab-Created Diamonds is a popular piece of jewelry that members like to wear everyday or give each other as gifts. 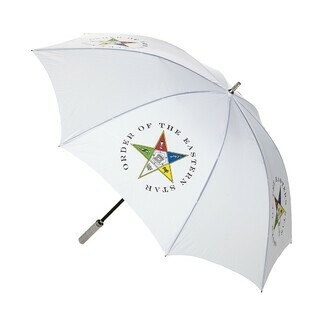 At GreekGear.com we�re full of all sorts of pleasant surprises. 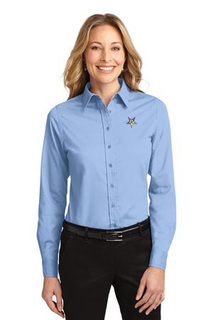 Fill up your cart and enjoy $5 standard shipping. 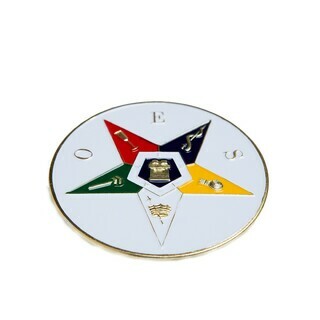 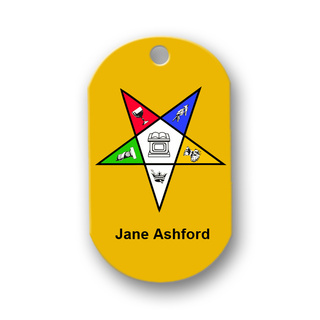 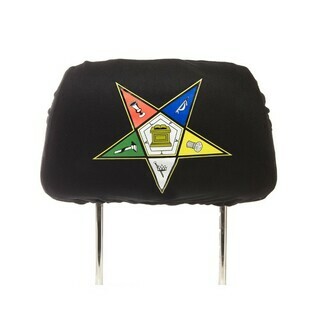 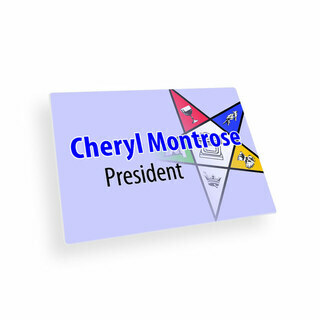 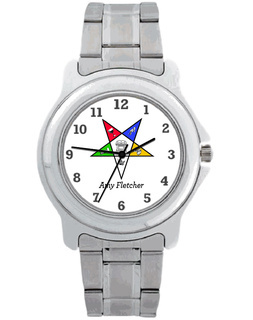 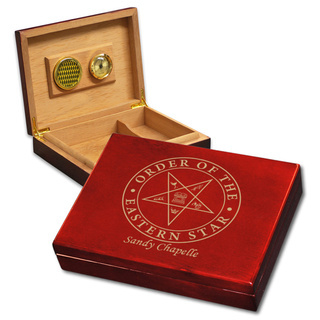 We also have a �design your own� button at the top where you can craft your own custom merchandise with personalized text and specific colors to go with the rainbow of colors that appear on your General Grand Chapter logo. 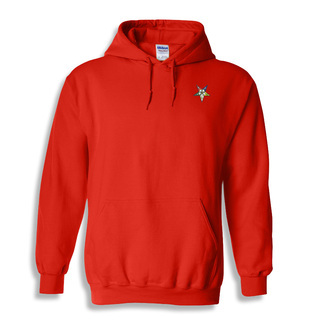 Contact us at GreekGear.com if you have any questions about your order! 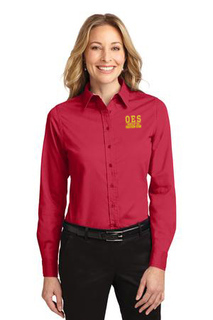 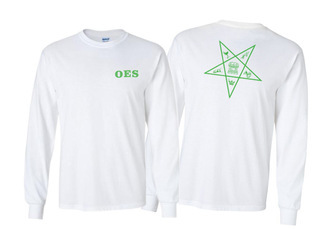 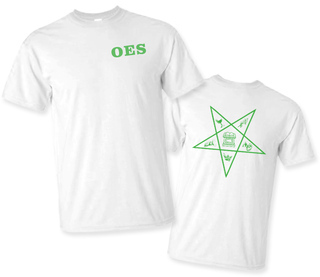 OES World Famous Crest - Shield Long Sleeve T-Shirt - $19.95!